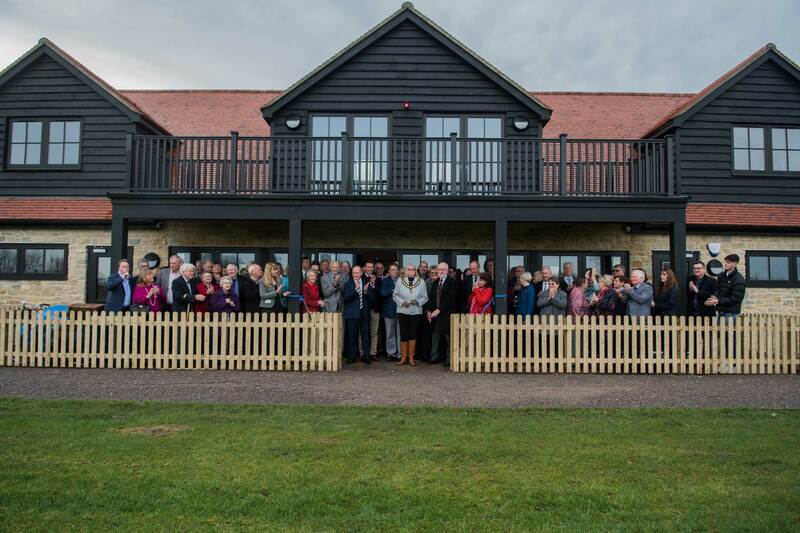 Sports Clubhouses have been awarded the design and build tender for the construction of the new cricket pavilion at Thame Cricket Club. The project also involves the demolition of the existing pavilion, additional car parking works and associated hard landscaping. 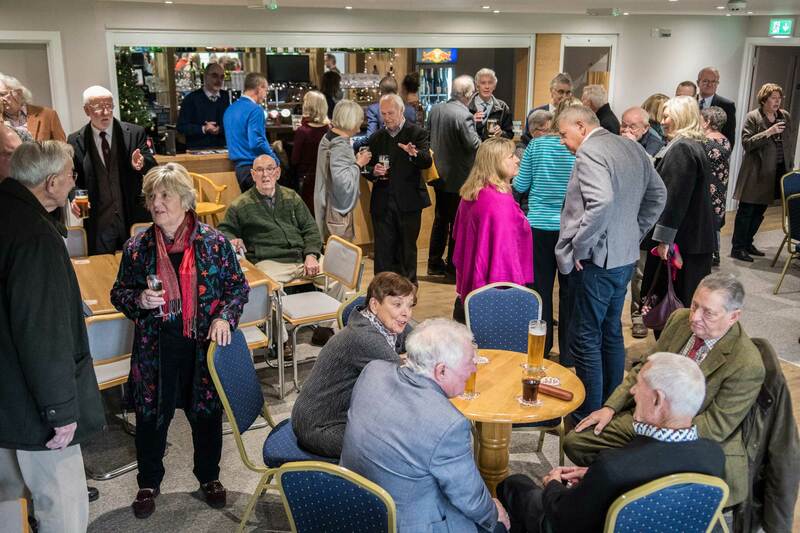 Sports Clubhouses are contracted to both Thame Cricket Club and Thame County Council with all parties working together to produce this new exciting community facility. Works commence in January with all work scheduled to be completed by the end of October 2018. 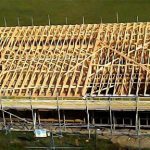 Sports Clubhouses are a specialist design and build company with a proven track record of constructing similar sports buildings across the last 5 years all over the country. 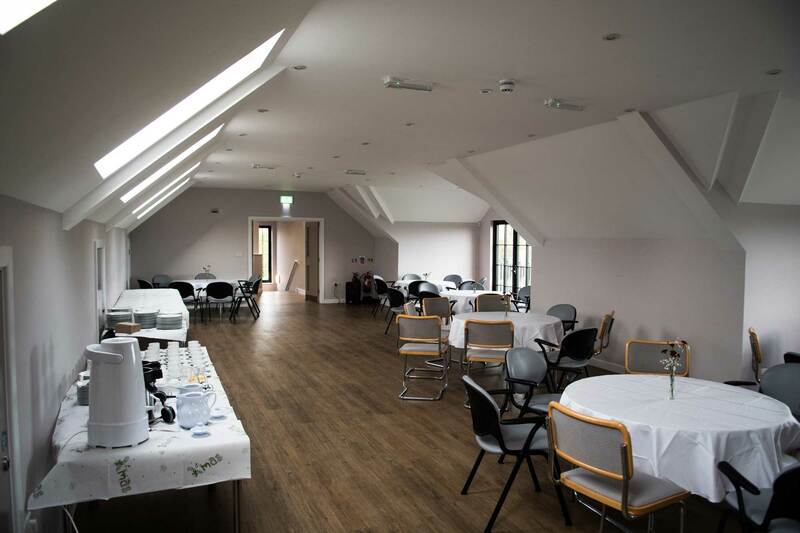 More information about Sports Clubhouses and their previously completed projects can be seen on their website www.sportsclubhouses.com. The first part of the project will be to erect the new building which lies in front of the existing pavilions footprint which will enable the club to use the existing pavilion during the 2018 playing season. The existing building will then be demolished towards the end of the cricket season to provide the space that will then form the new nets and car park area. Naturally there will be a certain amount of disruption but the project team will do everything possible to minimise this in order for business as usual to take place. For example, in order to keep traffic away from Church Road, all site vehicles will access the site from the gate at the corner of the ground by the Waitrose roundabout. Work on site will mainly occur during the hours of 8am and 6pm Monday to Friday and occasionally on Saturday. Error: Error validating access token: Session has expired on Thursday, 18-Apr-19 12:34:38 PDT. The current time is Sunday, 21-Apr-19 07:38:04 PDT.